Wunderkind Steven Spielberg just released The BFG in theatres two weeks ago and filming is only a week underway on his next project, Ready Player One, but that isn’t stopping the director from planning the movie after the movie after. 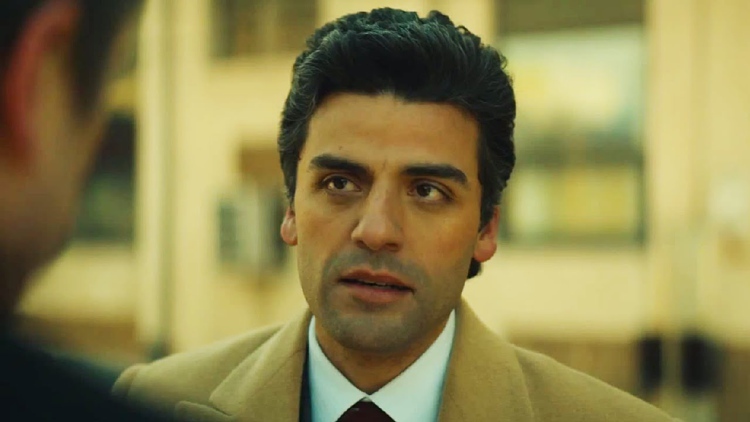 Oscar Isaac (X-Men: Apocalypse, The Force Awakens) is in talks to star in The Kidnapping of Edgardo Mortara, to be directed by Spielberg. Isaac joins recent Spielberg favourite Mark Rylance, who starred in Bridge of Spies and The BFG. Based on a novel by David Kertzer, Edgardo Mortara is the story of a young, Jewish boy in Italy in 1858 who is taken from his family and raised to be Christian, after being secretly baptized. Isaac’s role in the film is not yet known. Spielberg plans to begin filming of The Kidnapping of Edgardo Mortara in the first quarter of 2017, following the end of Ready Player One‘s production. Isaac will next be seen in the historical drama The Promise, opposite Christian Bale.